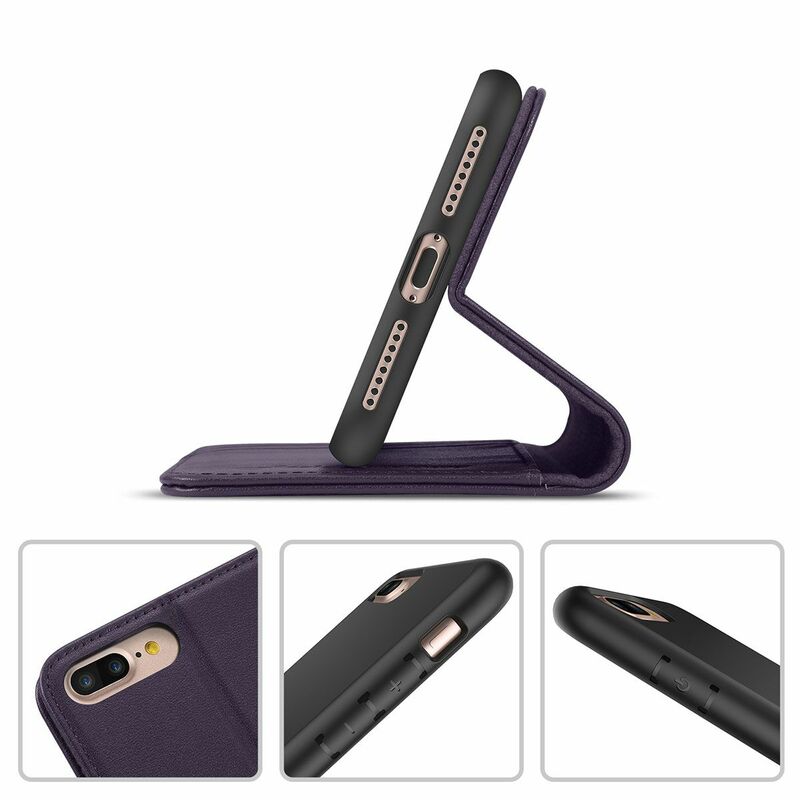 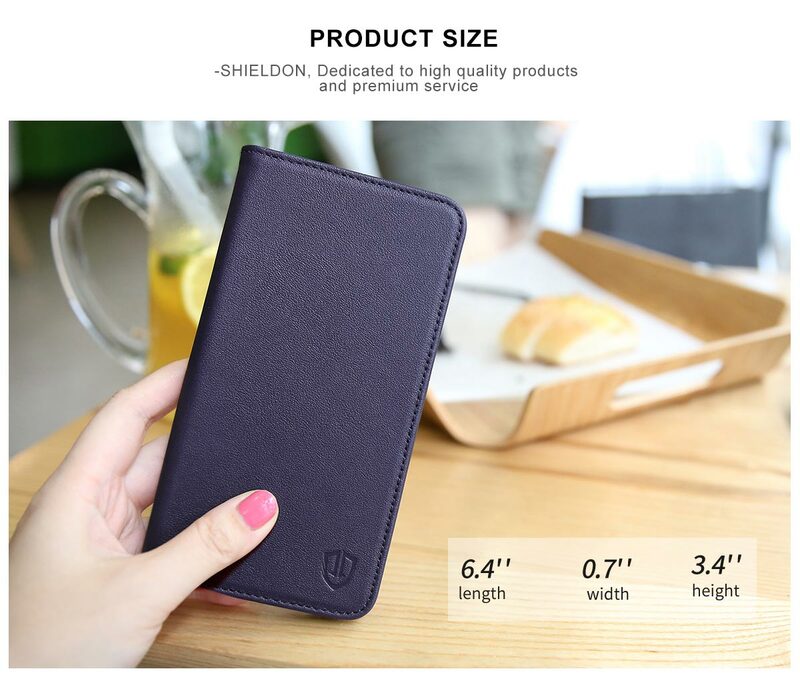 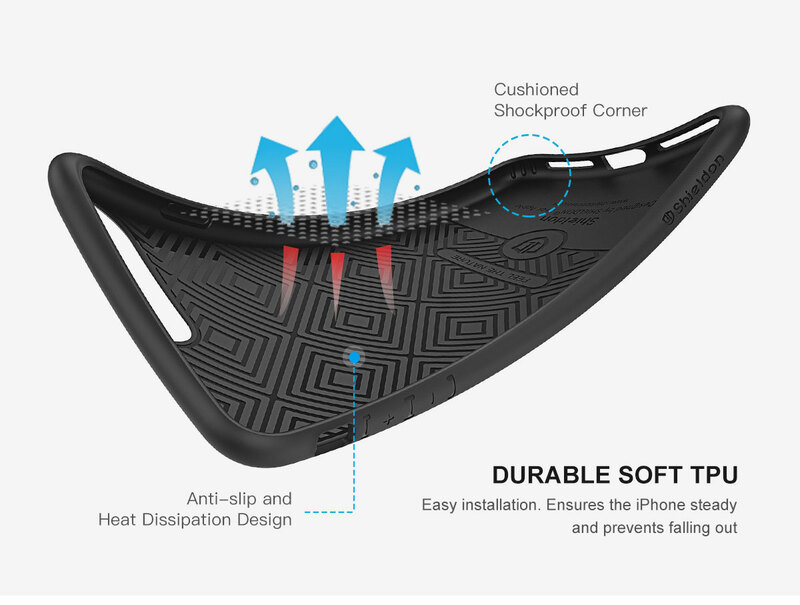 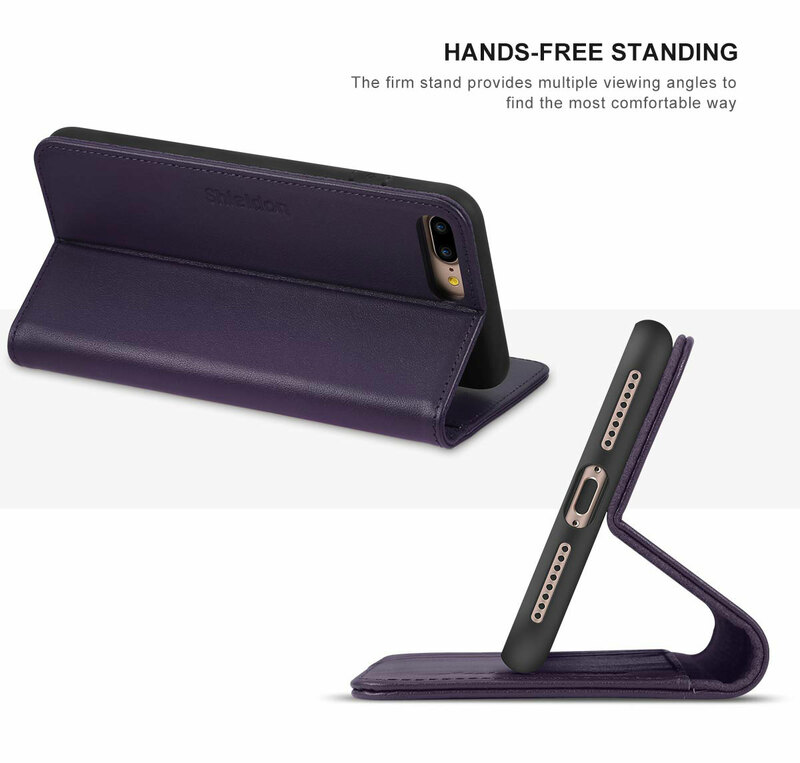 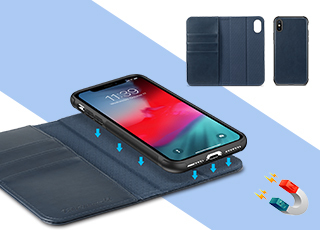 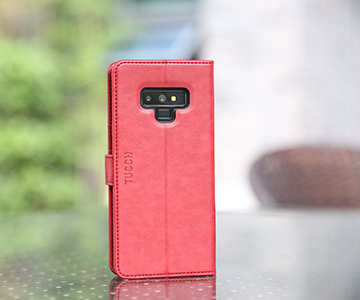 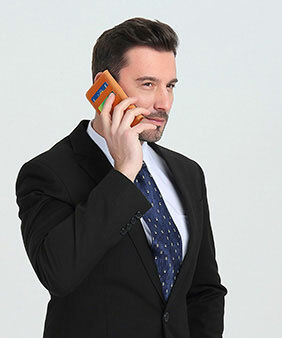 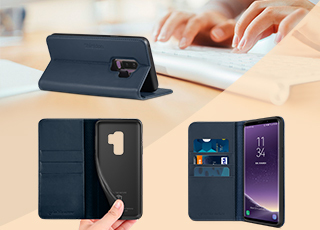 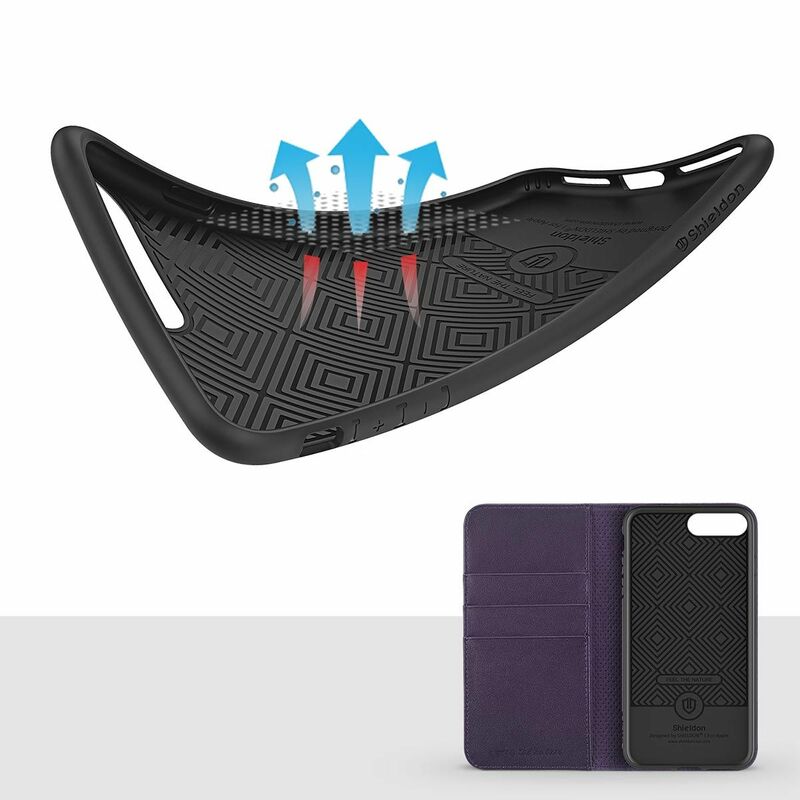 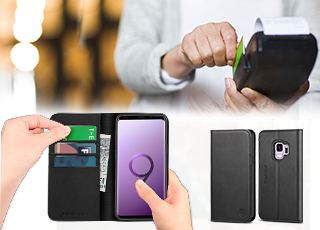 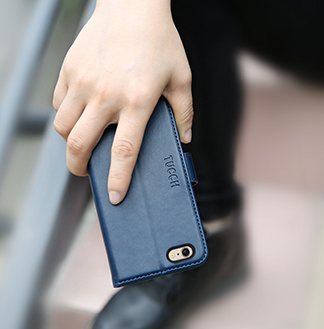 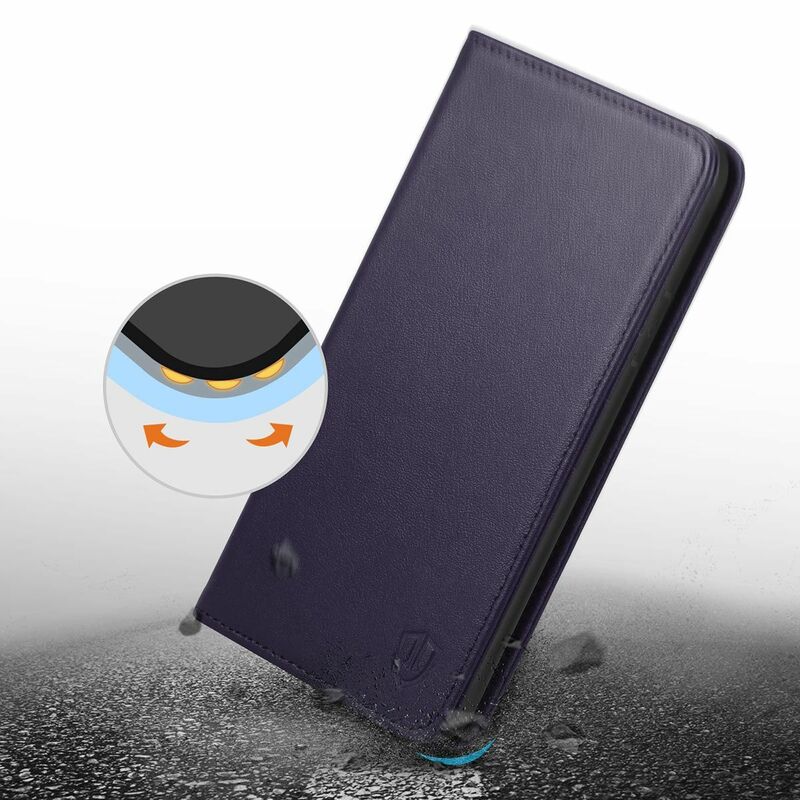 3in1 case, wallet function, kickstand function, drop protection function. 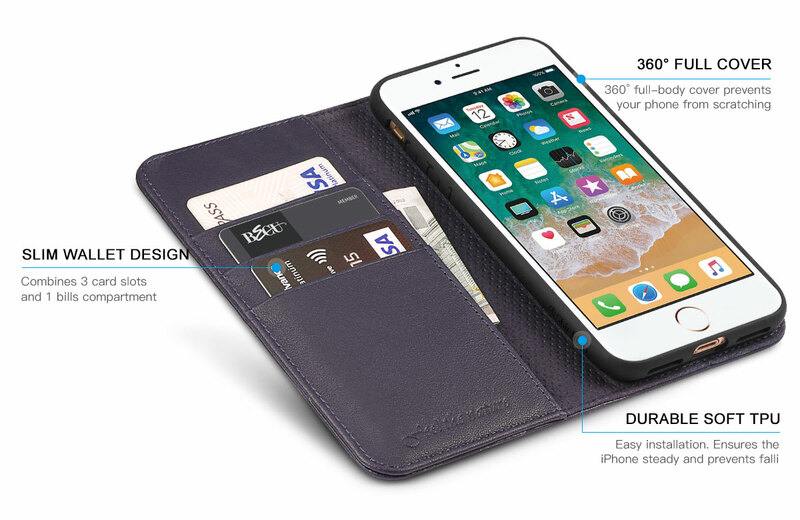 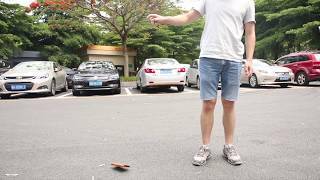 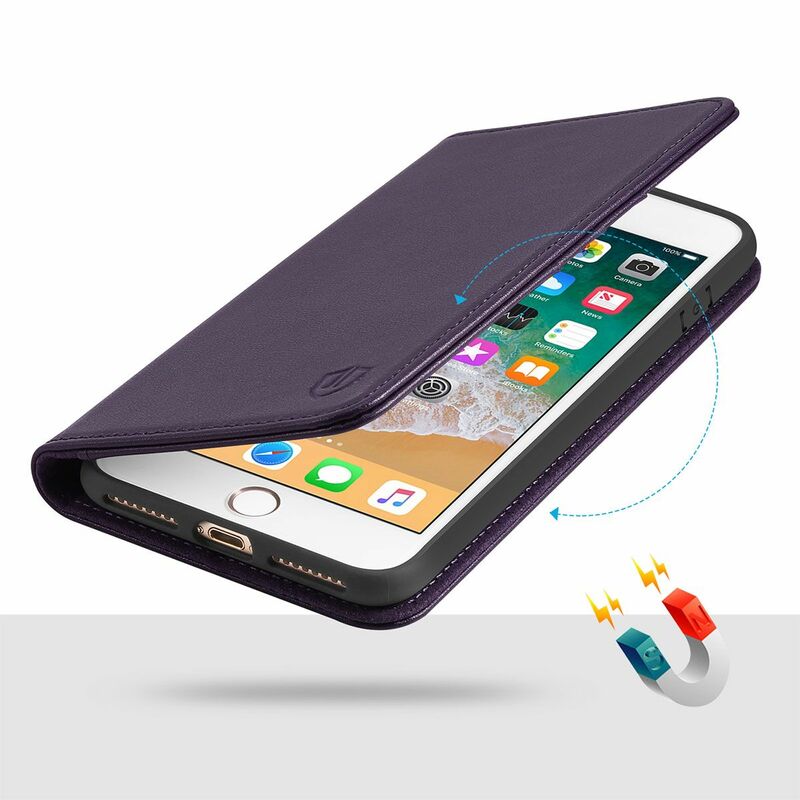 Used to protect your iPhone 7 Plus from drop and replace your bulky wallet. 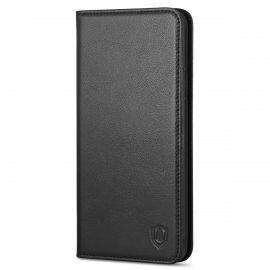 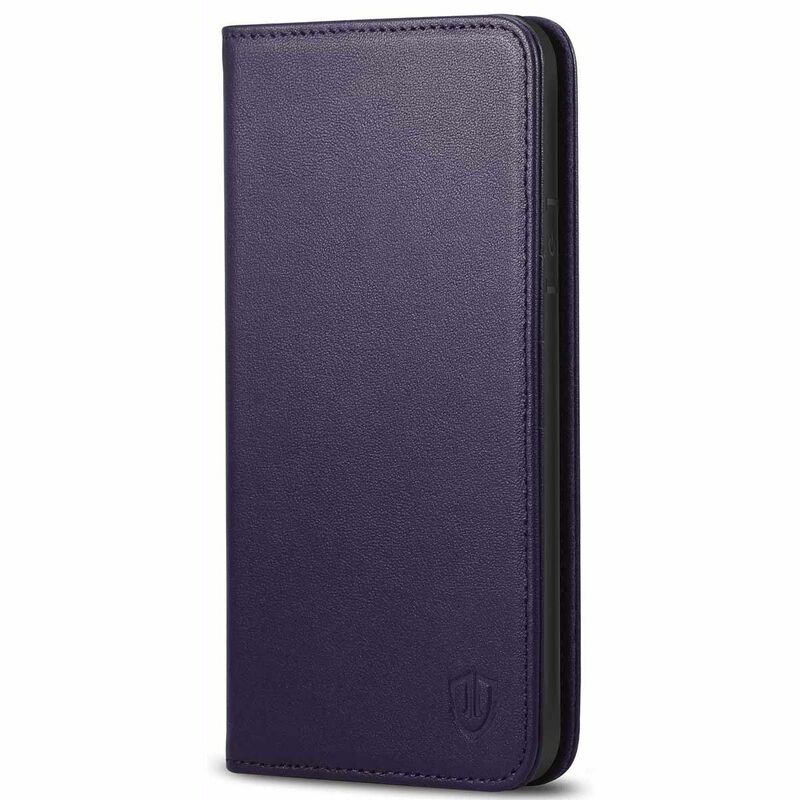 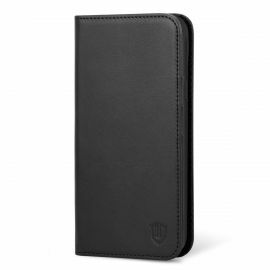 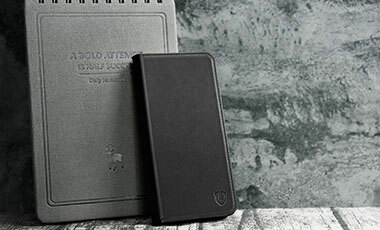 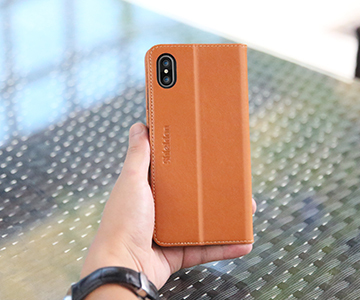 The case handcrafted from premium genuine leather, soft and skin-like touch with natural smell and sheen. 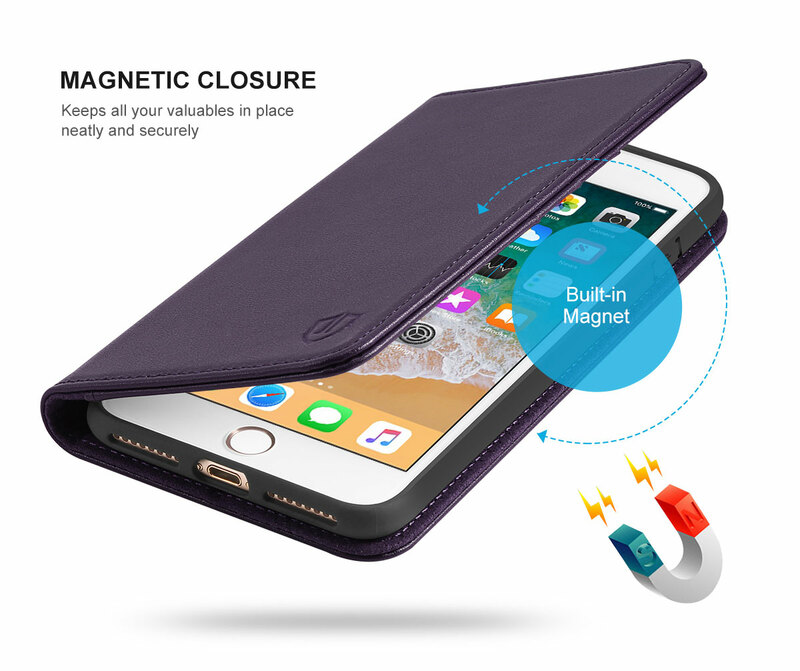 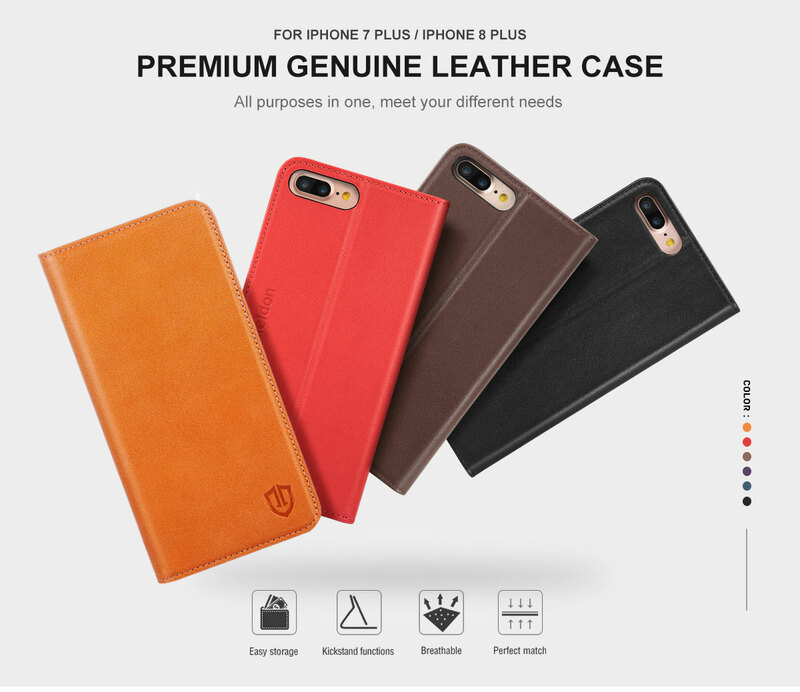 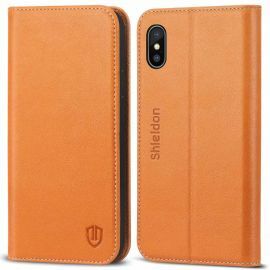 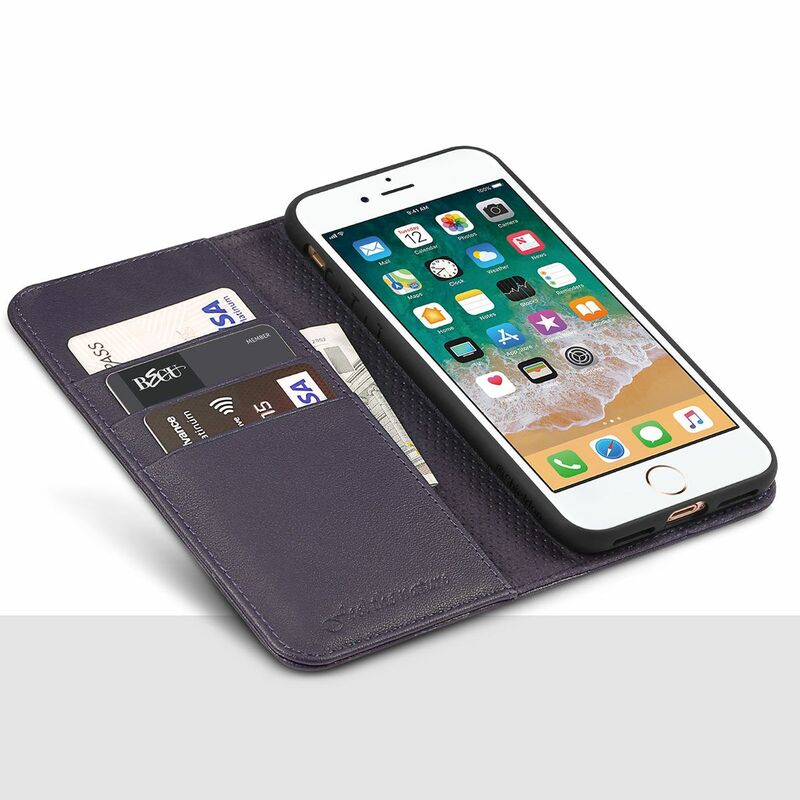 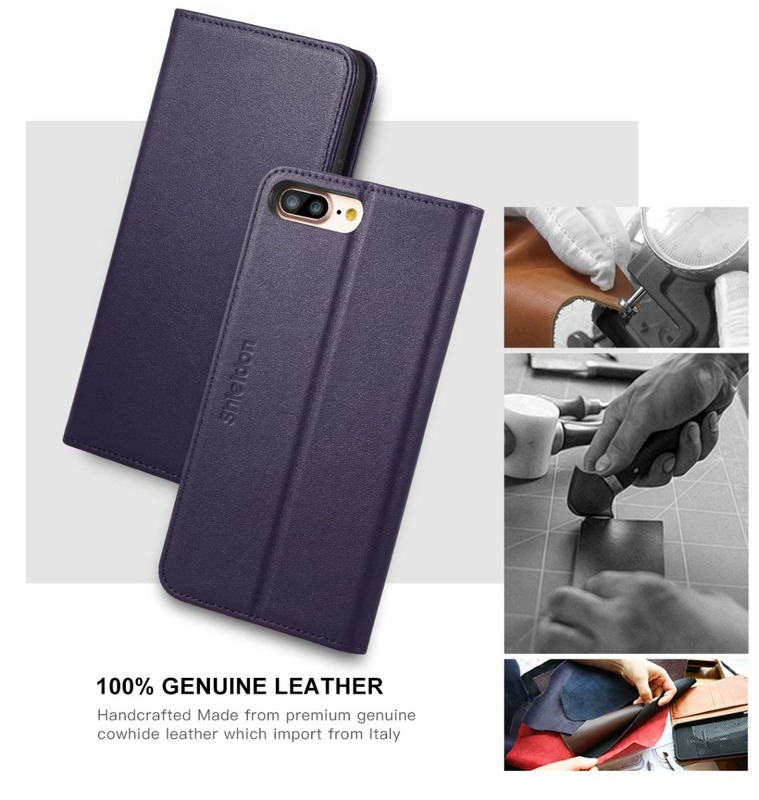 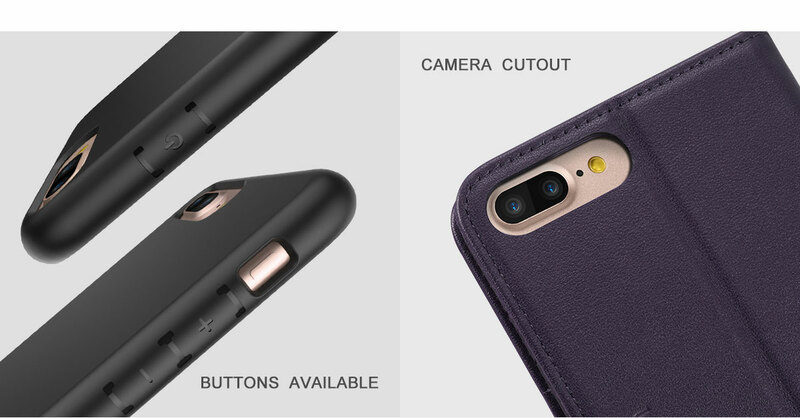 You added SHIELDON iPhone 7 Plus Leather Cover, Folio Style, Magnetic Closure, Handcrafted, Genuine Leather to your shopping cart.